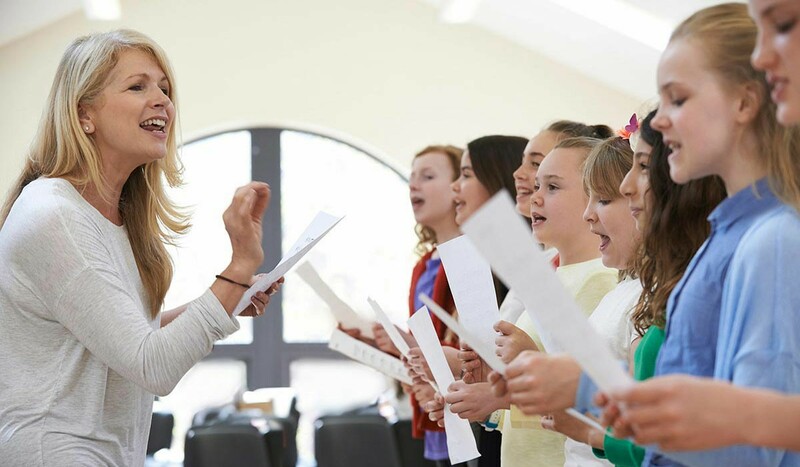 Alla's Music Studio mission is to foster the innate love of music for students of all ages and to nurture every student’s musical potential to the fullest. Dear Alla, we were so lucky to have you as Toby's teacher this year- You were so wonderful the way you were able to communicate with him despite not talking and you knew EXACTLY how to treat him-very talented! We are so grateful to you and your wonderful teachers for the commitment and dedication you have shown to Ben and Lachie. I will continue to recommend Alla’s Music school. Get 2 free lessons at Alla's Music Studio. For more info click here. By Wendy Brentnall-Wood, founder of Wendy's Music School Franchises. For more info click here. Meirav Berger Eisteddfod by the Bay singing competition. For more info click here. Congratulations to all students who passed their AMEB results recently in Piano, Voice and Violin. For more info click here. We are open now on Sundays. 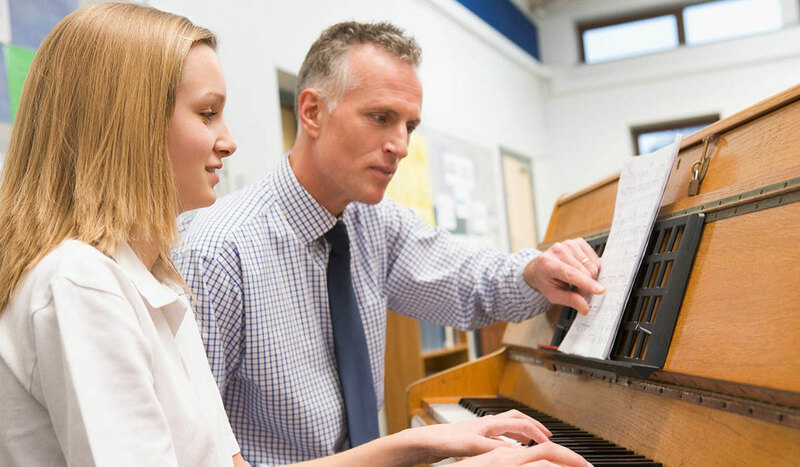 Piano, guitar, voice and other lessons are available. Please, check our working hours here. Alla’s Music Studio is looking for Piano and Violin teacher at beginner-intermediate level. For more info click here. We offer home visits (only around Bentleigh suburbs). For more info click here. Now you can learn Music Production at Alla's Music studio. Click here to read more. We would like to congratulate our students Leah Stange and Sabrina Vitiello on their achievements. 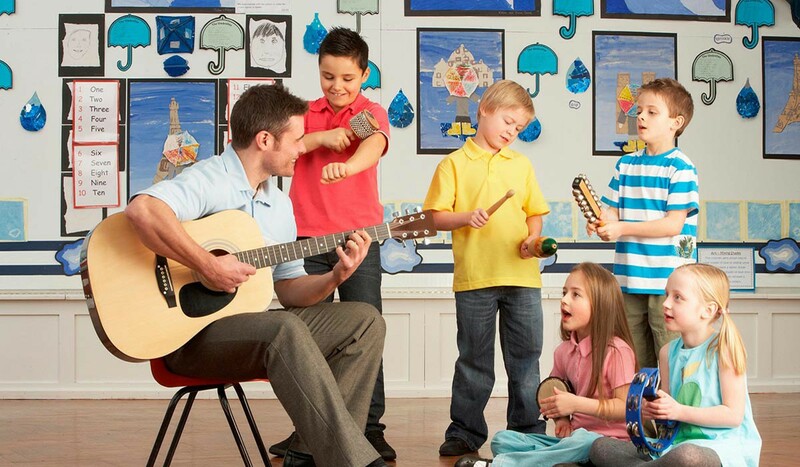 We have vacancies for violin teacher, guitar teacher, guitar/piano teacher, piano/voice teacher, preschool program teacher. For more info click here. Music birthday parties are available now on Sundays at our Bentleigh Studio from 10.00am. For more info click here. You can buy Birthday and Christmas vouchers as a present for your friend or family member. To view Vouchers click here. Introducing childhood music through Kinder bit and Encore on keys. Music and math are highly intertwined. By understanding beat, rhythm, and scales, children are learning how to divide, create fractions, and recognize patterns. 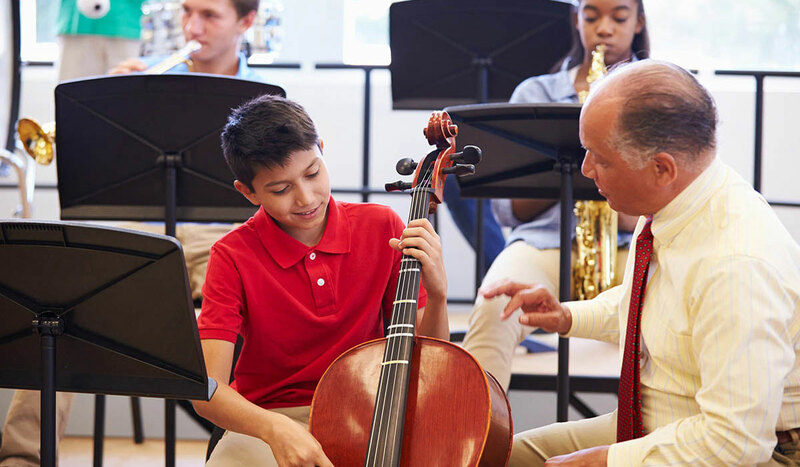 It seems that music wires a child's brain to help better understand other areas of math, says Lynn Kleiner, founder of Music Rhapsody.Certain instruments, such as percussion, help children develop coordination and motor skills; they require movement of the hands, arms, and feet. 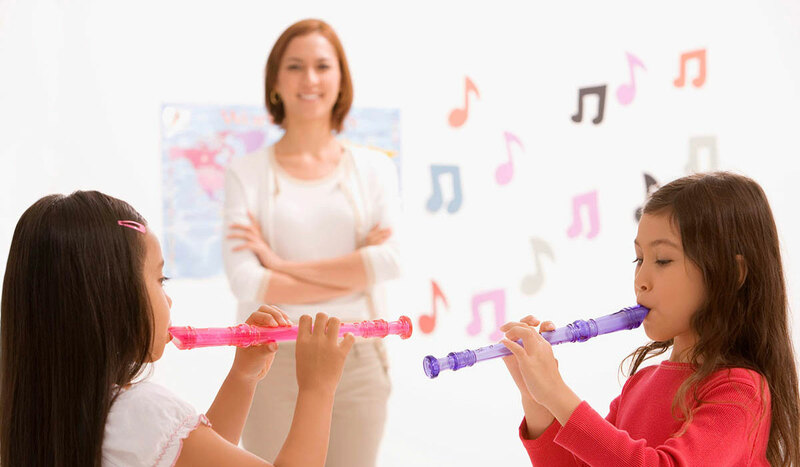 This type of instrument is great for high-energy kids. String and keyboard instruments, like the violin and piano, demand different actions from your right and left hands simultaneously. "It's like patting your head and rubbing your belly at the same time," says Kristen Regester, Early Childhood Program Manager. Your children can learn additional subjects and get new skills at Alla's Learning Centre. The list of classes include Academic tutoring, drama, art, dance and many more!